Win was 5th win and 10th podium for Colin McRae. Second place was 38th podium for Carlos Sainz. Third place was 1st podium for Richard Burns. Win was 9th win and triple win were 25th to 27th podiums for Subaru. 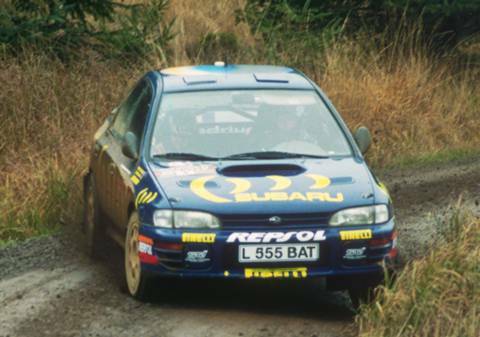 By winning RAC for a second year running, Colin McRae became not only world champion but also youngest and first from the UK.